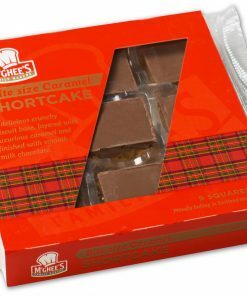 McVities Digestives Milk Chocolate 300g Box - Brits R U.S.
Arguably the UK’s favourite biscuit the McVities Digestive is famed for its sweet, wheaty taste, crumbly texture and renowned suitability for dunking. 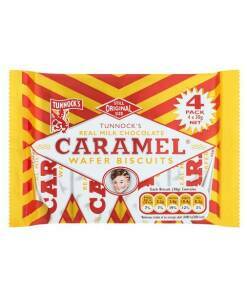 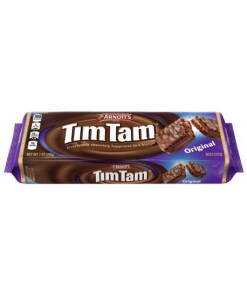 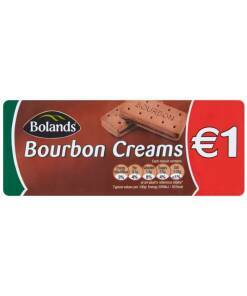 A bona fide legend in the world of biscuits. 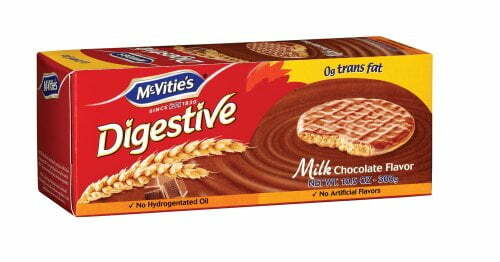 Whilst the name ‘digestive’ comes from the antacid properties that the biscuit was thought to have when it was first made, McVities Digestives no longer claim to deliver this benefit – they simply offer an unrivalled taste that is loved by millions. 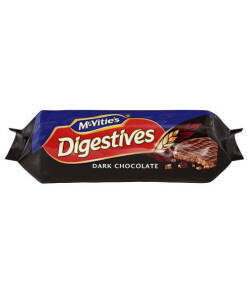 This hefty pack of McVities Digestives should last you a good while (although this will ultimately depend on your strength of willpower once you’ve started eating them).